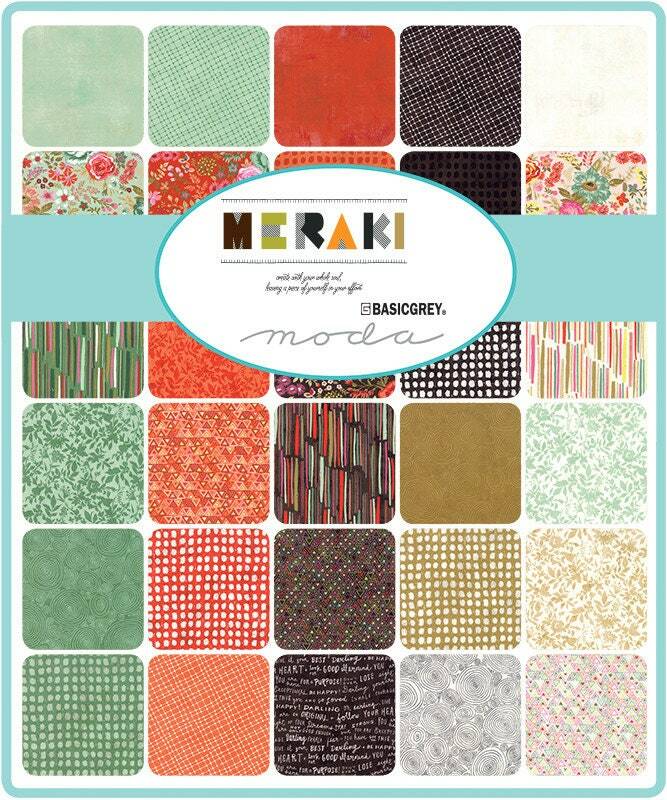 Moda Mini Charm Pack, "Meraki" designed by BasicGrey. 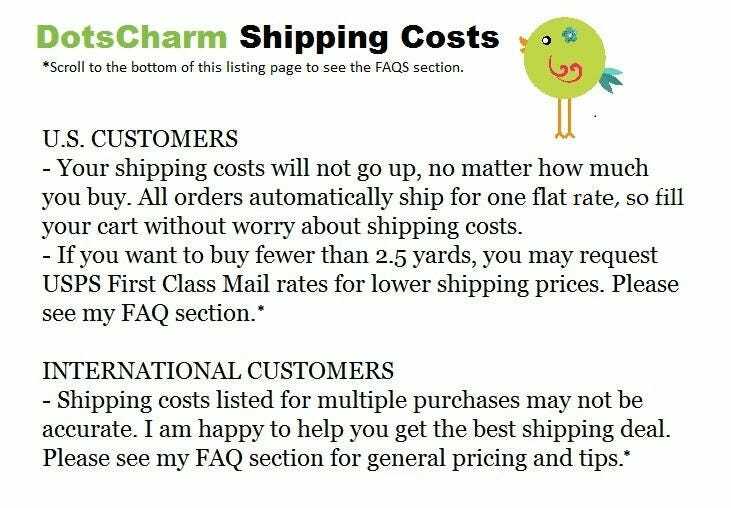 Each Charm Pack consists of forty two 2.5-inch fabric squares, cut and packaged by Moda. 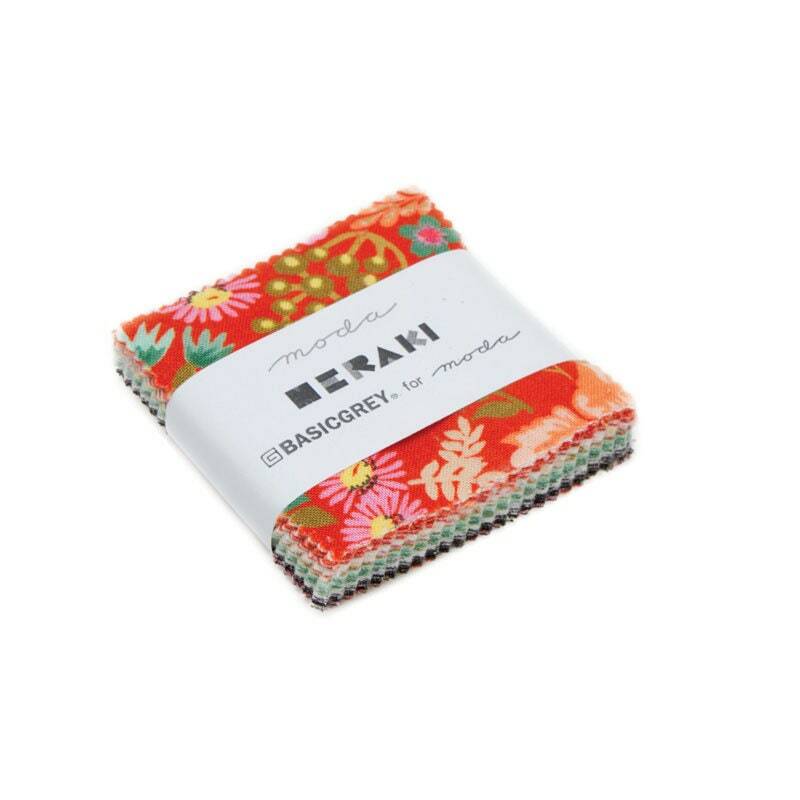 Each print of the entire Meraki collection is included, with a few repeats. 100% Cotton, Designer Quilting Fabric.